Scotty is using Smore newsletters to spread the word online. 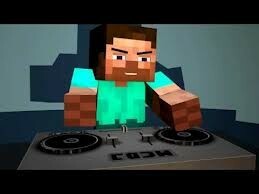 Hi my name is Steve and I'm a guy so I help guide you in minecraft and tips of what i can do for you. 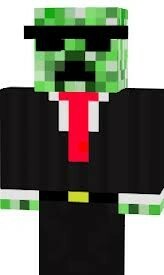 Minecraft is a single and multiplayer mode and all you can do is survive and craft a lot of things. You can kill slimes, zombies, skeletons, and etc. 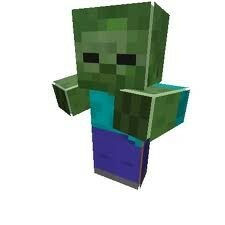 There more you can explore thing then you can kill the ender dragon when you made your portal to the nether land.